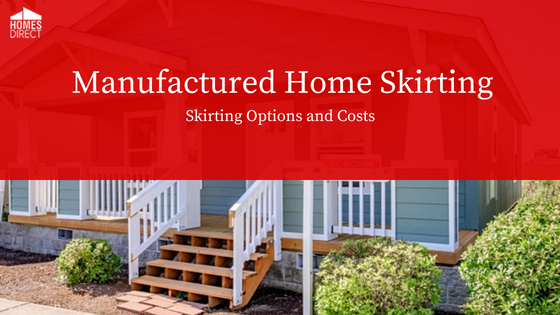 Several options exist for setting a manufactured home. 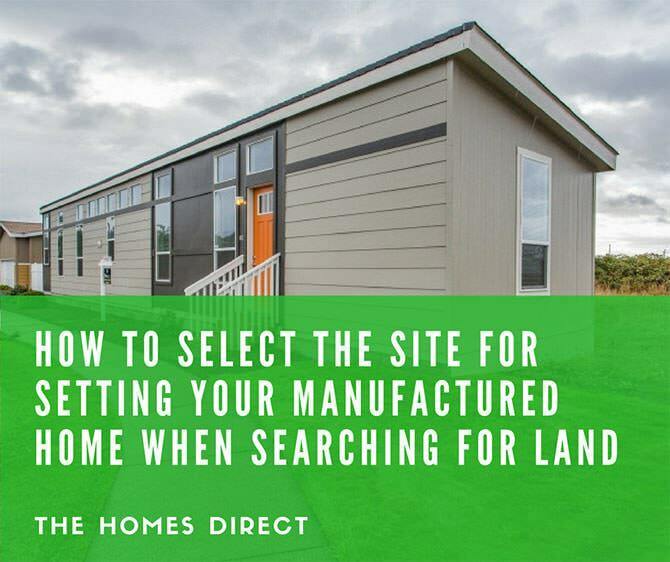 An existing piece of land, a manufactured home park, or selecting and purchasing a new property. 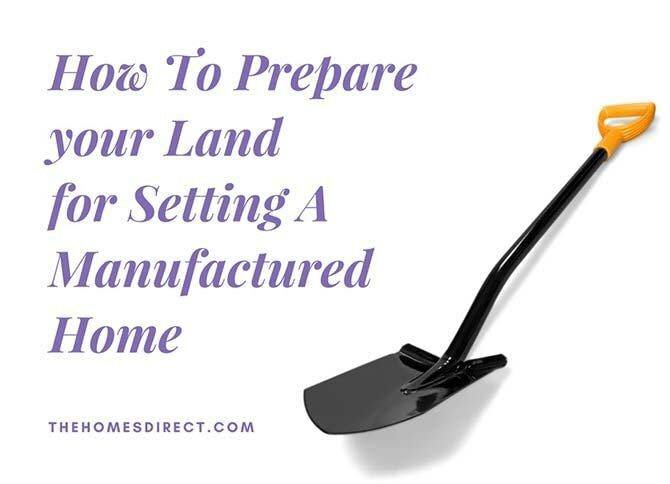 This article discusses important considerations on how to prepare land for setting a manufactured home. A vapor retarder should be installed under the home if it is to be enclosed with skirting or blocks. The vapor retarder keeps ground moisture out of the home. While good drainage is very important, so is the prevention of ground moisture from entering the home. The earth around the slab foundation should be sloped away from the foundation to enable water to drain away. Otherwise, water will travel under the slab and cause the earth to shift when the soil expands and contracts. This will result in the slab cracking and the home sinking. It is also important to check the frost line since local code may require footings to be installed. 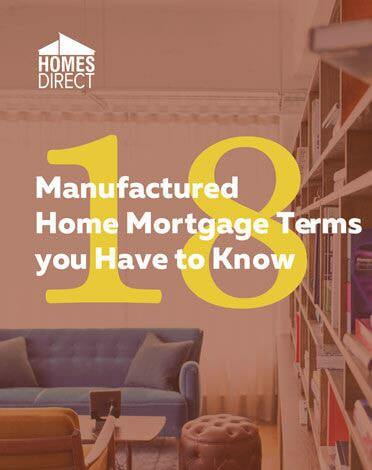 The manufacturer may have specific instructions for the installing the home on either earth or a cement slab. These instructions may involve specifics regarding the site preparation.